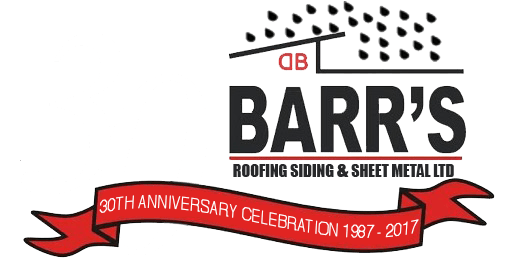 Window and Door Awnings - BARR'S Roofing, Siding & Sheet Metal Ltd.
Free Estimates - Quality Doesn’t Cost, It Pays! Need some colour inspiration for your new exterior project? 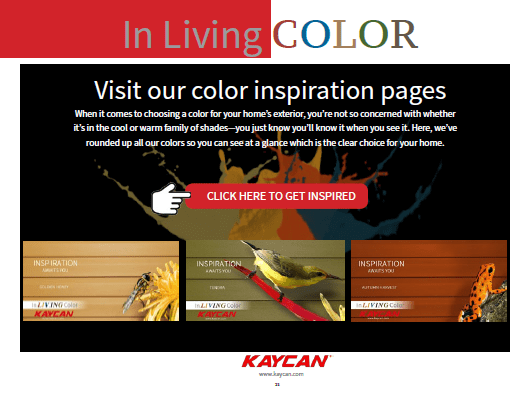 It’s not as easy as you might think, and a new variety of colours are now available in the Kaycan product line. 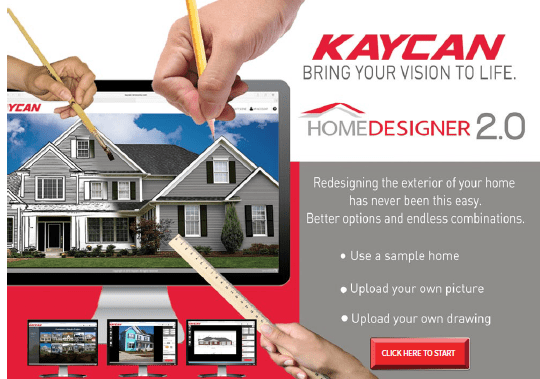 Try out some new colour options with the Kaycan Home Designer 2.0. We offer a 10-year Labour and Workmanship Warranty on all of our Installations. With our team’s extensive range of experience, we consider our workforce to be the experts when it comes to the best product solutions available. Each project is unique and requires an evaluation before the appropriate application of roofing, siding and sheet metal. Our quality workmanship delivers an great result, and deliver a job ‘done right’. 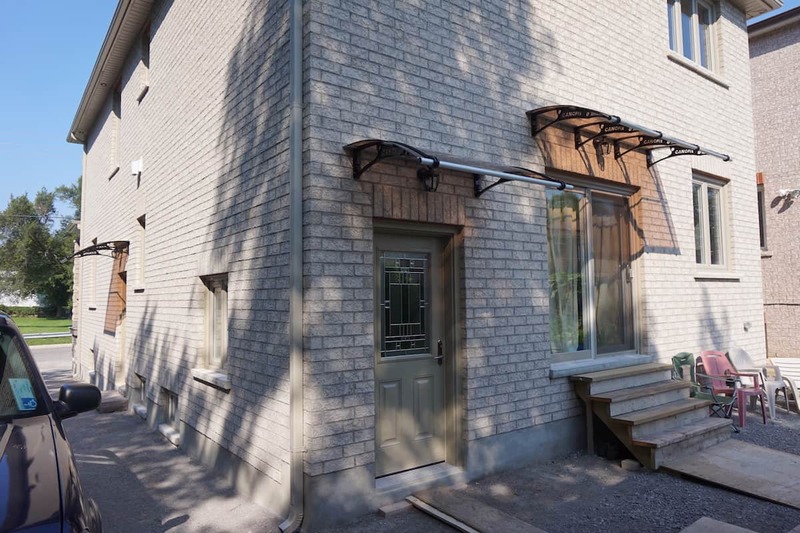 We specifically tailor our estimates and proposals based on our client’s vision and needs. Delivered on time and in great detail, our clients will always be fully aware of the process, cost, and they know we are trustworthy and reliable. Website designed and developed by 368 Durham.